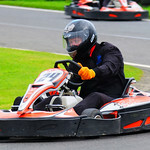 For the best karting track in the Northeast, come to this outdoor 1200m championship karting track. 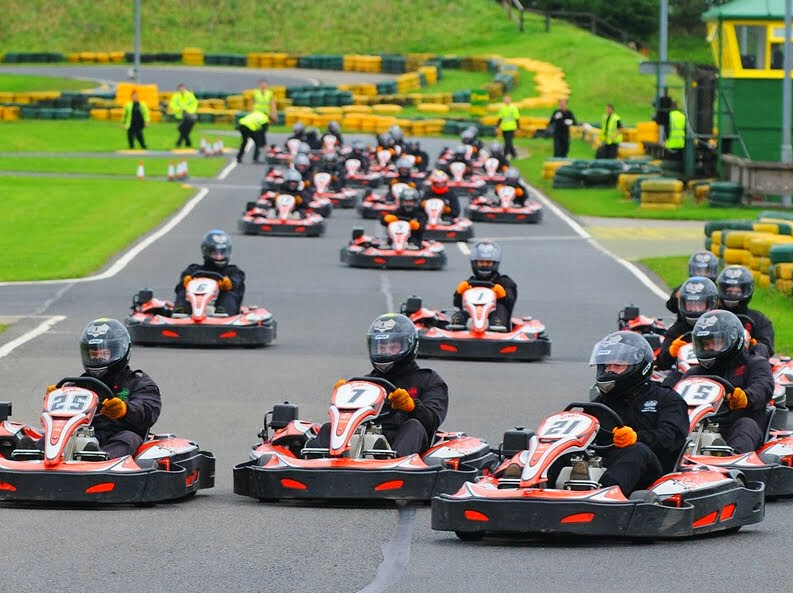 At any given time, up to twenty karts are on the track. This will surely be the high point of your event. 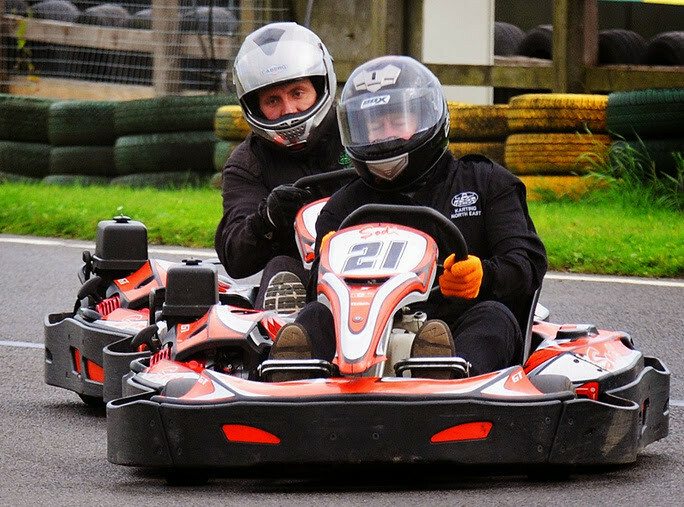 Incredibly fast straights and sharp turns make this one of the most exciting and challenging courses in the UK. Hate limited tracks with few drivers? This one has up to twenty fighting for first at any moment. 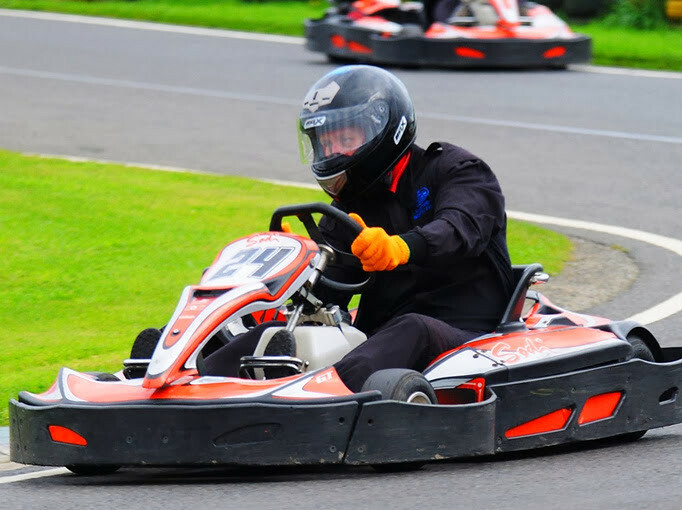 Our premier fleet of 390cc Sodi racing karts drive like a heart-pumping dream. 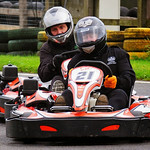 Karting can bring out that special rivalry among friends. In your group, will you be the nice guy finishing last? Do you have the instincts, the focus, and the drive to finish first – or are you content to eat your mate’s dust as he crosses the finish line? Since we need time to explain our safety procedures and get you geared up, please come 30 minutes early. The event is grand prix style. The race has two parts. 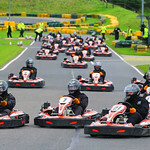 A 15 minute timed practice, registering the fastest lap, will determine the starting position grid. 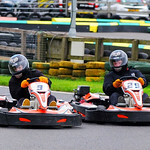 That will be followed by thirty minutes of competitive racing round the circuit. This will be an unforgettable experience. On straights, 60mph is common, and the tight turns are sure to get your heart pumping. 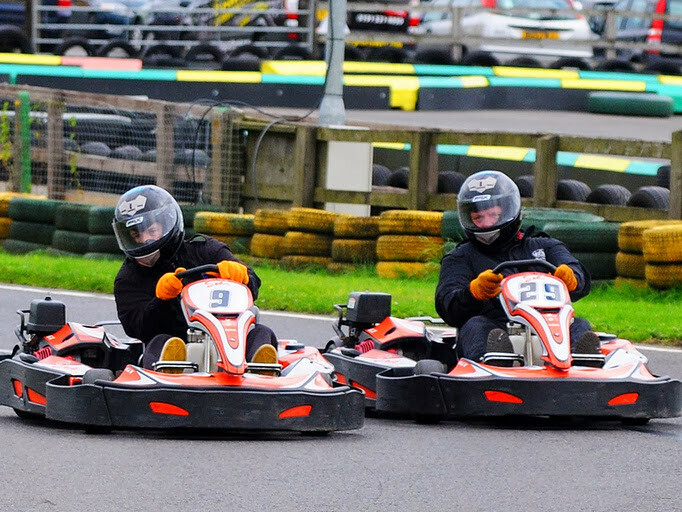 Our karts are equipped with onboard computers that display lap times, laps between drivers, and race position. These computers put our karts far beyond the competition. This centre outside of Newcastle also has other exciting offerings, such as paintball and Rage Buggies. When you’re booking, let us know if you’re interested.